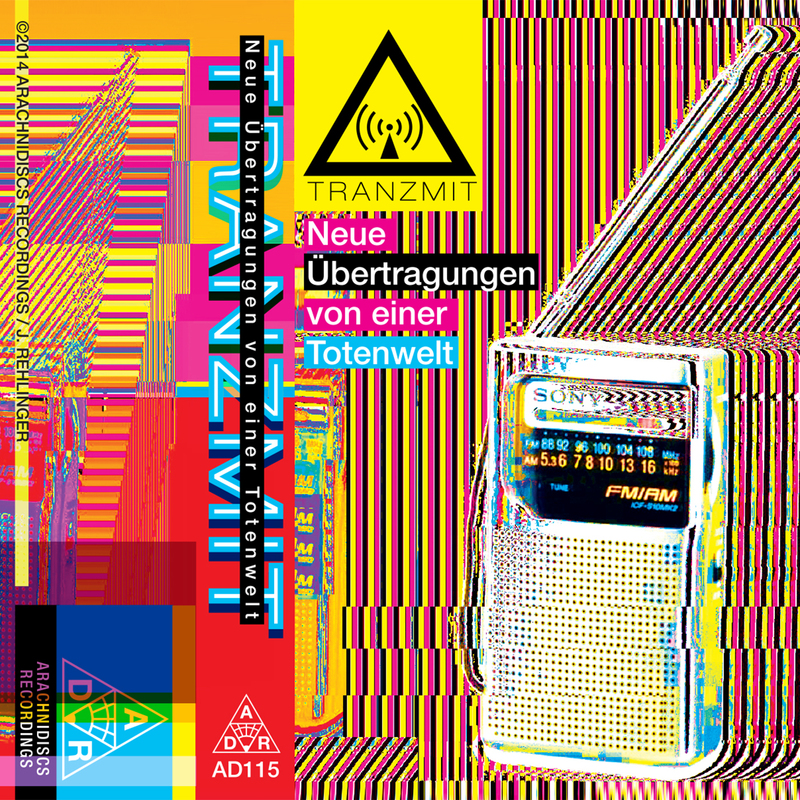 TRANZMIT‘s second cassette of Übertragungen audio collages. Contains elements of recent digitally released EPs, chopped and screwed, stretched and chewed. Broken beats, erratic static. Ghost voices speak to you through these ‘New Transmissions from a Dead World‘. Listen/purchase ($7.00 plus regional shipping) at the Bandcamp link below. Or listen to the continuous “mixtape” version at Soundcloud (a download of which comes as a “secret” bonus track with the cassette). 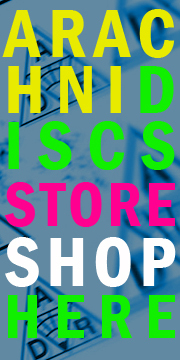 You are currently browsing the ARACHNIDISCS RECORDINGS blog archives for January, 2015.